There is perhaps no better instrument for Christmas music than the hammered dulcimer. 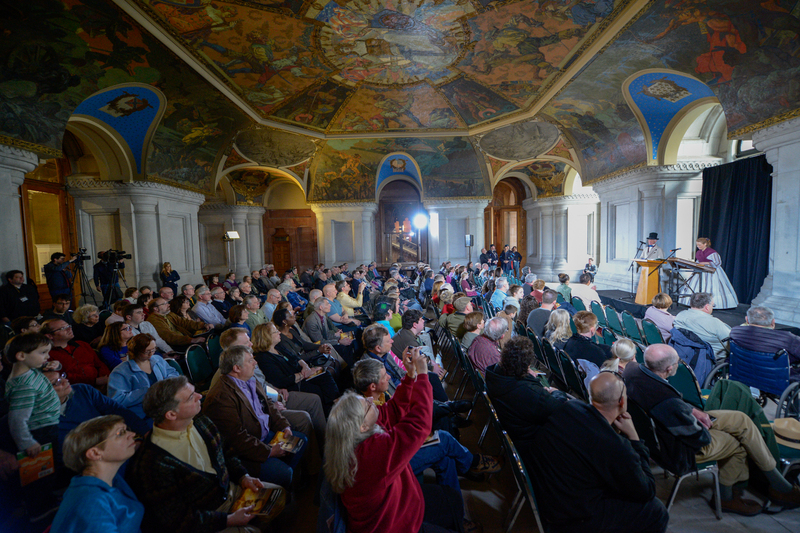 “It just sounds like the angels,” said one recent audience member. People have been asking us for years for a Christmas CD, and now we are pleased to announce that we have one! 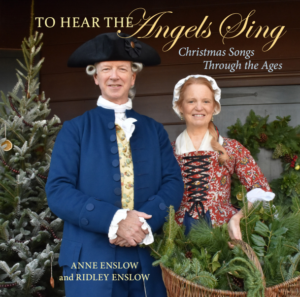 “To Hear the Angels Sing” includes festive carols new and old (mainly old) from many lands–with dulcimer, violin, mandolin, and vocal harmonies–to put you in touch with the true spirit of the holidays. In April of 1865, Lincoln’s funeral train stopped in Albany on its way from Washington, D.C. to Springfield, Illinois. The president’s body lay in state at the New York state capitol from 1 am until 2 pm on April 26, 1865. During that time, an estimated 50,000 people filed past, with thousands more still waiting in line outside when the coffin had to be taken back to the train to continue its long journey home. Anne and Ridley played at the capitol to help commemorate that event. 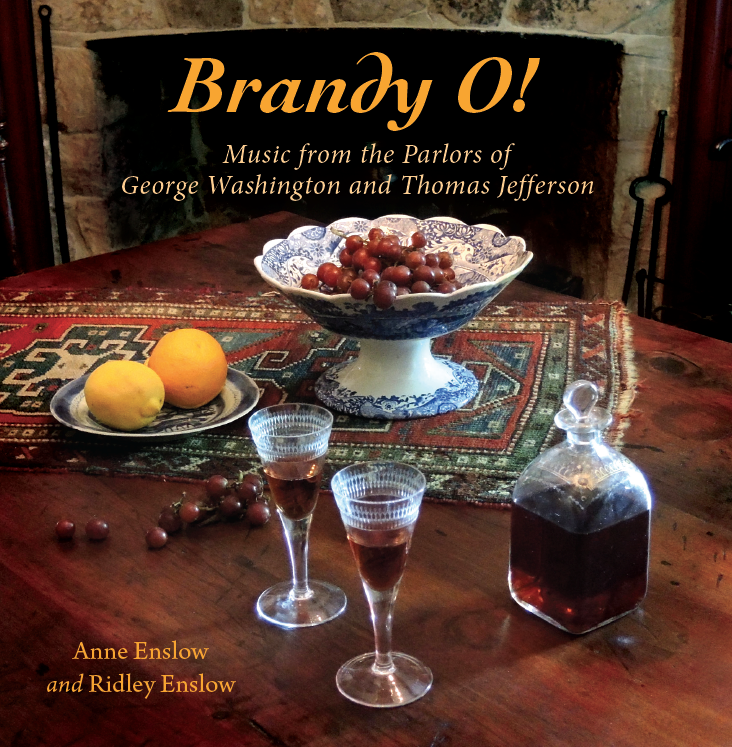 We are pleased to announced that our fifth CD, Brandy O! Music from the Parlors of George Washington and Thomas Jefferson, is finally out! 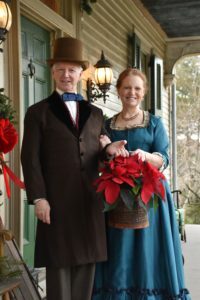 It’s a spirited selection from the vast archives of music in the households of our First and Third Presidents, distilled and refined for your most excellent diversion. Cokie B. Roberts, journalist and author of Founding Mothers and Ladies of Liberty, calls it “lively, tuneful, and fun!” We hope you agree! Posted in Uncategorized	| Comments Off on New CD!